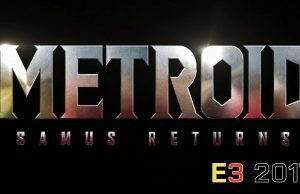 E3 2017 Reveal Trailer of Metroid: Samus Returns. 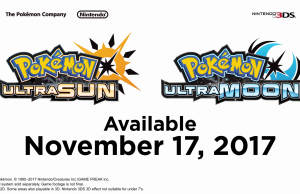 Reveal Trailer of Pokémon Ultra Sun and Ultra Moon. 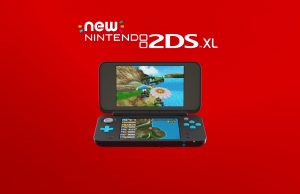 Announcement Trailer of the Nintendo 2DS XL. 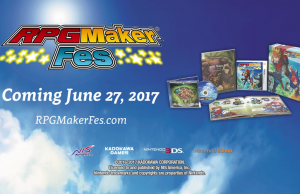 Building Your RPG Trailer of RPG Maker Fes. 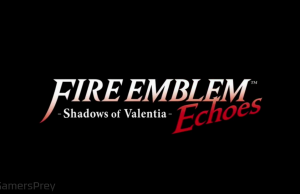 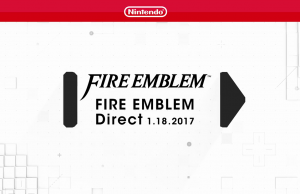 Reveal Trailer of Fire Emblem Echoes: Shadows of Valentia. Evolved Forms of Starter Pokémon Trailer of Pokémon Sun and Moon. 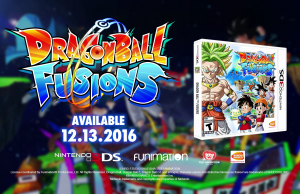 Announcement Trailer of Dragon Ball Fusions. 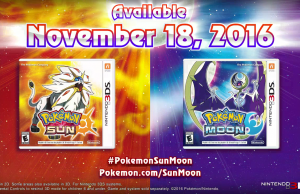 More Ultra Beasts Trailer of Pokémon Sun and Moon. 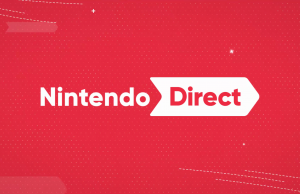 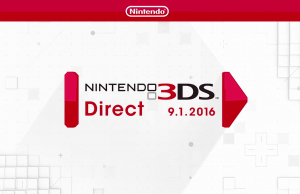 Full stream of the September 1st, 2016 Nintendo 3DS Direct. 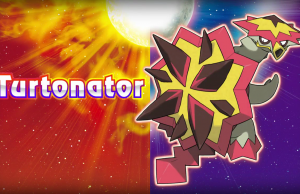 Turtonator Reveal Trailer of Pokémon Sun and Moon.